An easy low carb keto vanilla ice cream recipe made with just 3 ingredients and no ice cream maker needed! Smooth, creamy and ultra thick, this no churn ice cream is made without condensed milk and without heavy cream, but you’d never tell! I can’t believe I spent part of my adolescent life wishing I had an ice cream maker. Scrap that, even since I started The Big Man’s World ®, I wished for an ice cream maker. Day after day, I’d whip out my blender to make bliss balls, protein smoothies, and even blender pancakes. Little did I know it would soon be the key component in making no-churn ice cream. Keto Ice Cream- Just 3 ingredients! Making this easy keto vanilla ice cream was an accident. I was intending on making a cashew butter frosting. I wanted to test and see if it was freezer friendly, so put the content into a freezer friendly container and let it be. When I went to retrieve it, I noticed a creamy, solid block. Instead of using a spoon (or letting it thaw out), I lightly wet my ice cream scoop and scooped out what was to be an easy 3 ingredient keto vanilla ice cream. 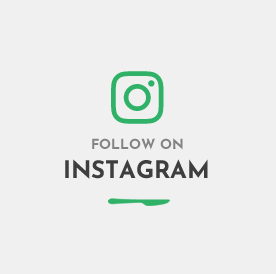 I’ve had many readers request keto friendly ice cream, especially since ice cream can be part of a keto diet. Since my delicious accidental discovery, I’ve shared a few no churn keto ice creams, namely the chocolate ice cream and the brownie batter ice cream. It’s time to go back to basics with some classic vanilla! The taste of this creamy sugar free and low carb ice cream is incredible- You won’t believe it is made without condensed milk, without sugar, and without any heavy cream. The texture is what you want for in any good ice cream recipe- It’s smooth, creamy and melts in your mouth! 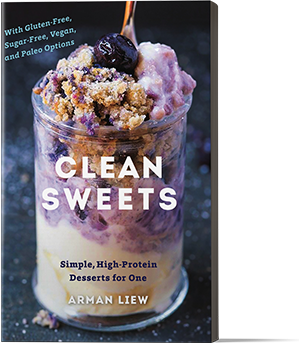 Not only is this ice cream keto friendly and low carb, it is also completely vegan, paleo and dairy-free! 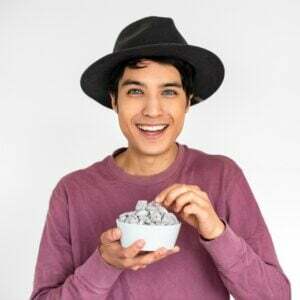 Although I am a fan of all nut and seed butter varieties, cashew butter works the best for this creamy keto vanilla ice cream. 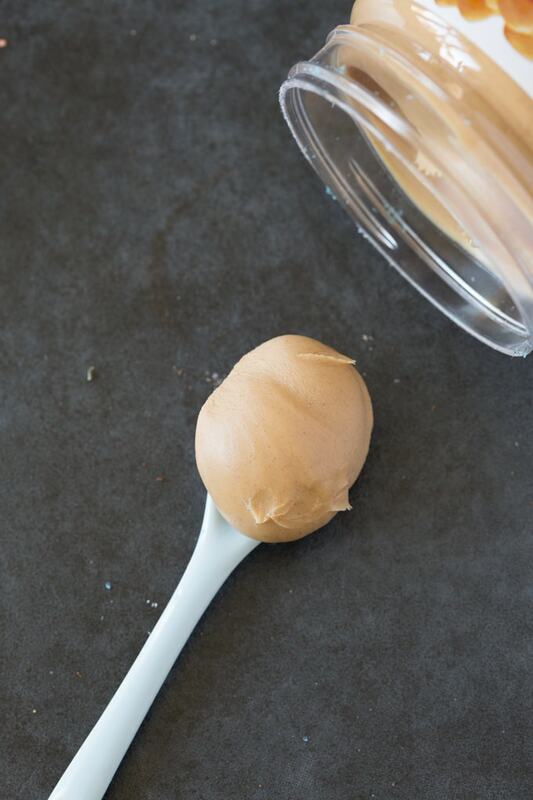 Cashew butter is mild tasting and doesn’t have an overpowering flavor. 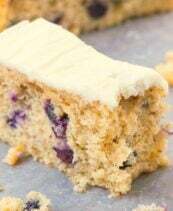 This allows the vanilla flavor to really stand out, without lacking any richness or creaminess. Nut-free readers, you can use wow butter or sunflower seed butter, but be wary that the color will be darker (slightly green, even!) and have a more evident flavor. Stevia is needed to provide ample sweetness to the ice cream. 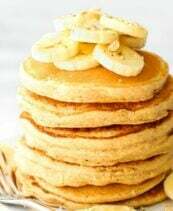 I used vanilla stevia, as it not only provided sweetness, but it provided a vanilla flavor. If you only have liquid stevia, that can be used. Be sure to add one teaspoon of vanilla extract, for additional vanilla flavor. This was one of the big experiments I took the plunge with trying and I must admit, I was pleasantly surprised. 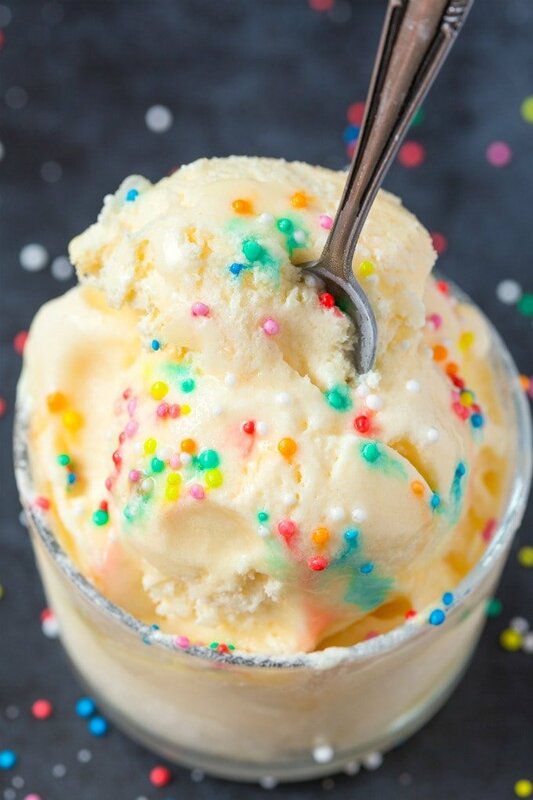 In traditional homemade ice cream recipes, adding a shot of vodka allows the ice cream to be scoopable and remain creamy. I was worried the alcohol flavor would be evident, but I couldn’t taste it at all. Granted, adding alcohol is not necessary, but you will need to thaw out your ice cream considerably before scooping out. Over the holiday period, I finally acquired an ice cream maker! While I did try this recipe first without an ice cream maker (ensuring it is possible to make no-churn), I also wanted to try it out using one. Either will work, but for the best consistency, the ice cream maker really stood out. 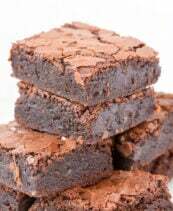 It made the recipe so much easier, and the final texture was even creamier and smooth. Be sure to read the instructions carefully, as there are a few extra steps required. Freeze your ice cream mixture in a steel bowl (mine came with my ice cream maker) or a loaf pan, for easier freezing. Also be sure to place your bowl/pan in the freezer prior, to ensure the ice cream doesn’t become ice solid around the edges. Thaw your ice cream at room temperature, for 10 minutes prior to serving. This will allow a much easier texture to scoop from. Also, lightly wet your ice cream scoop too. If you omit the alcohol and find it difficult to scoop (even when thawed), re-blend it and enjoy the ice cream with a soft-serve consistency. Avoid re-freezing leftovers, as the texture becomes denser and loses the creaminess. 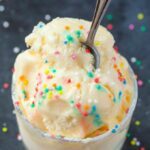 Keto and vegan ice cream lovers rejoice- You can now easily make your own vanilla ice cream and it is so much easier than you think! 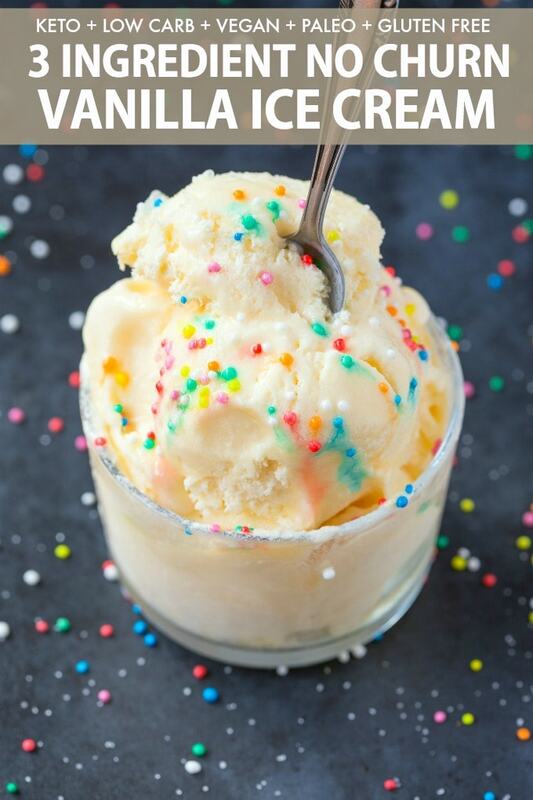 An easy 3 ingredient recipe for homemade keto vanilla ice cream- No ice cream maker needed! Smooth, creamy and made without condensed milk, without cream and completely sugar free and low carb! Place your loaf pan in the freezer and allow to freeze completely. In a high-speed blender, add your chilled coconut milk, cashew butter, stevia, and vodka and blend until thick and creamy. Pour the ice cream mixture in the frozen pan. To avoid it over-freezing, constantly stir the mixture for the first 20-30 minutes, ever 10 minutes. Before eating, allow ice cream to thaw at room temperature, for 10 minutes. Using a slightly wet scoop, scoop portions into a bowl. Place your loaf pan or metallic ice cream maker bowl in the freezer and allow to freeze completely. Add all your ingredients in a high-speed blender and blend well. Pour the ice cream maker in the loaf pan and allow to freezer slightly, for around 45 minutes. Alternatively, place the blender with the ice cream mixture in the freezer. Pour the chilled ice cream mixture in the ice cream maker. Churn for around 10-15 minutes, or until a thick, creamy texture remains. Transfer ice cream mixture to the metallic ice cream maker bowl or in the loaf pan. Freeze for at least an hour. Allow thawing for 5-10 minutes, before scooping. * Can sub for another nut or seed butter, but it will be prominent in taste and flavor. ** My vanilla stevia was 5 drops = 1 serving. I used 10 drops. Taste your ice cream before freezing, to make sure it is sweet enough. *** I used vodka, but have also tried tequila and pure vanilla extract. 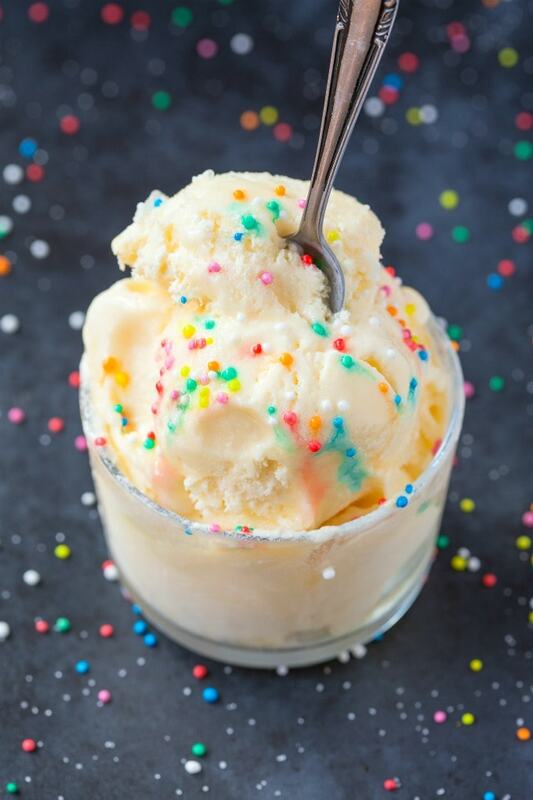 3 Ingredient Keto Vanilla Ice Cream (No churn, Vegan, Paleo) is best enjoyed fresh, and not re-frozen. If you use the ice cream maker, you can keep it longer, as long as you seal the pan or bowl. Hi Vangie, if you use the ice cream maker, that is fine. If you do it no churn, that is fine too, but ensure you let it thaw out before scooping. I’ve been Keto over a year now, and Ice cream is one of the top things I miss. Thank you!! I can’t wait to try this. I can not tolerate Stevia. Is there another option? Hi! I’ve only tried that- You could try maple syrup or similar, but I can’t vouch for it. Thank you. I will give it a try when the weather is a bit warmer..
Hi! 🙂 I’m Diabetic & thus Count the Carbs!! Excited about this recipe but need to know what the Measurement is if the Scoop containing only the 3 Carbs listed?!!! Thanks! Hi there, I just divided it up as per my batch- You’ll need to weigh your portion if you count it that way 🙂 Enjoy! Cashew is one of the the worst of the nuts for ketosis. Macadamias are the best, by far, suggest using macadamia butter. Most nuts, especially roasted, have a lot of carbs and only get away with being “keto” by rounding down and calculating net-carbs. Macadamia nut butter or bust. Hi Mick, it’s personal preference, I do understand macadamias would be best, but for this recipe, I was fine with cashew butter and the servings are easily keto-friendly. Will have more recipes using macadamia butter soon! Hey Arman, Thanks for this recipe. I just tried this and was quite disappointed. I used two cans of coconut milk, 12 tbs of cashew butter, THREE tsp of real vanilla extract, one vanilla bean, and two tbs of honey…Tasted like frozen cashew butter. No vanilla flavor. Would love help or advice! Hi Kyle, you need to use the vanilla stevia, I haven’t tried this recipe with honey, so can’t vouch for the final results. 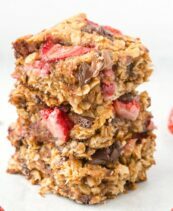 I am SO freaking down to try this recipe out! Nothing beats a no-churn ice cream. I’m just a little worried that I’d become addicted to this ice cream that I will probably eat at least half the batch in one go once it’s ready!